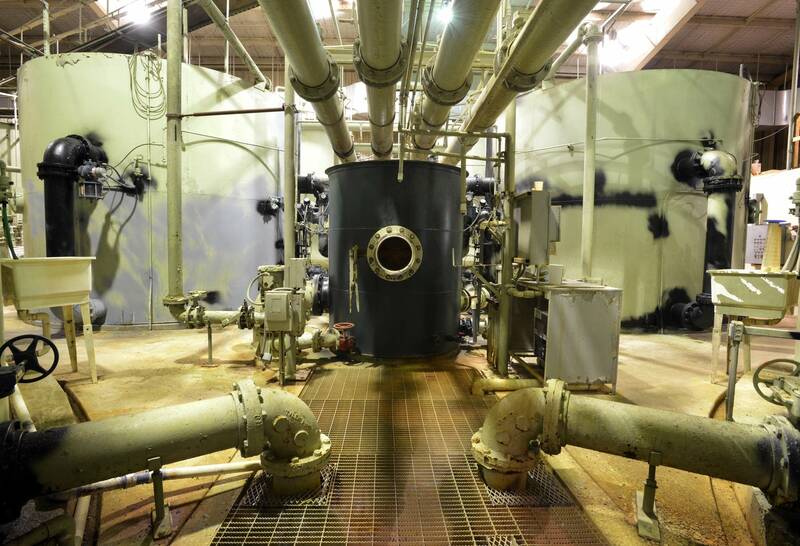 The $33 million price tag on Detroit Lakes' new wastewater treatment plant is a hefty one for the city of about 9,300 people. In fact, it's the largest single investment that Detroit Lakes has ever made in an infrastructure project. The city will start construction in spring on the new plant, which is designed to help reduce phosphorus pollution going into nearby St. Clair Lake. After spending that much, city officials want assurance they won't have to make another costly upgrade to meet a new environmental standard in the near future. 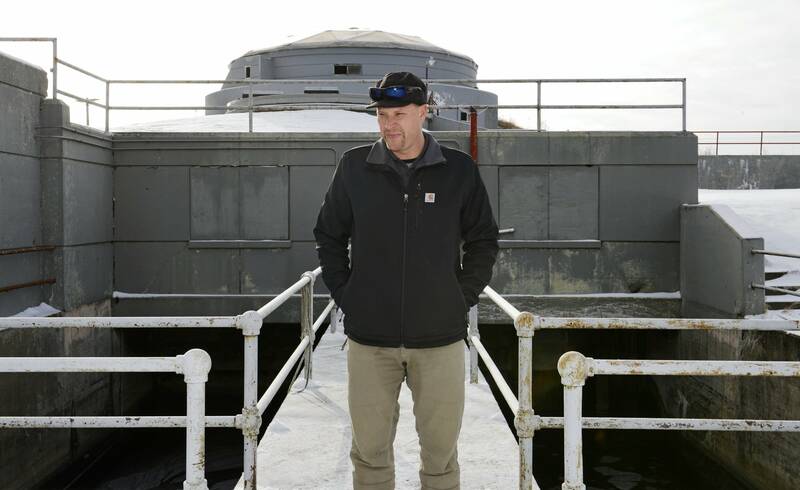 "We want to be good stewards ... we know how valuable the water is around Detroit Lakes and for tourism, and we want to do our part too," said Scott Gilbertson, water and wastewater supervisor. But, "it's hard to keep up with the emerging regulations because they are coming at us so quickly right now." Across Minnesota, many cities are facing a double whammy just like Detroit Lakes: aging sewer plants that need costly improvements, and increasingly tighter environmental standards they're required to meet. 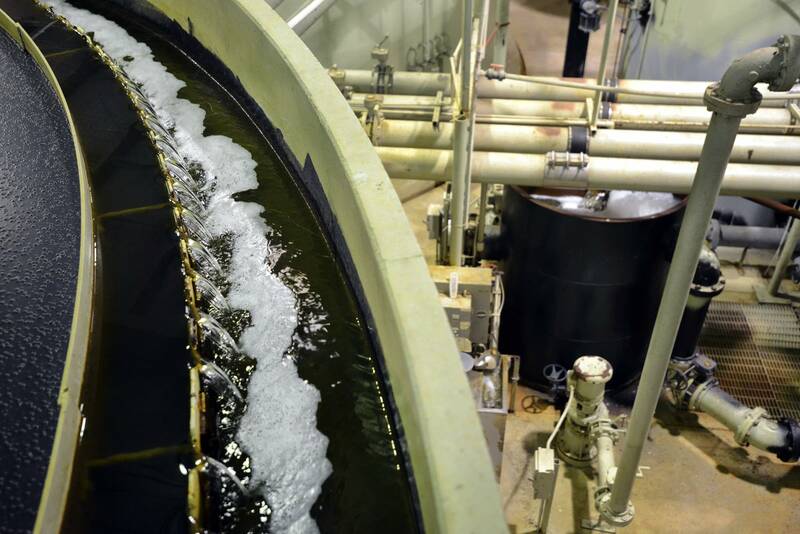 About 30 percent of wastewater treatment plants in outstate Minnesota are more than 30 years old, according to a 2016 Minnesota Pollution Control Agency report. 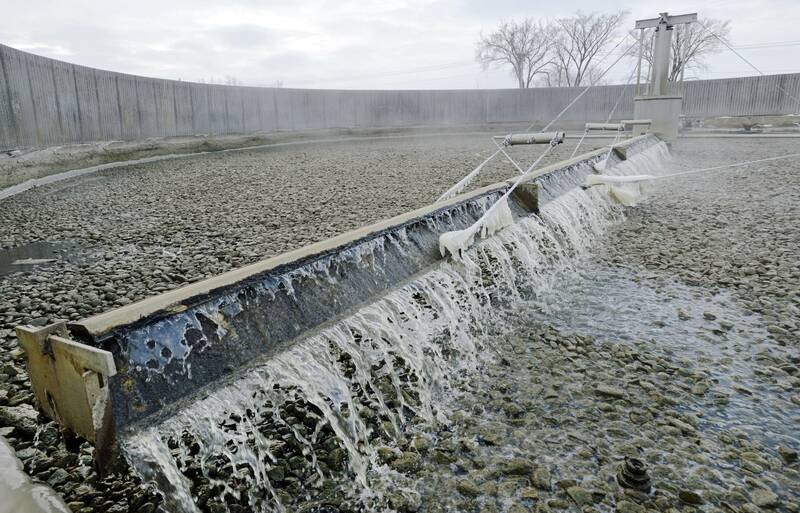 Some cities argue if they make such a big investment and bring their treatment plants up to current standards, they should get a break from having to meet new regulations that might come down the line in the next few years. 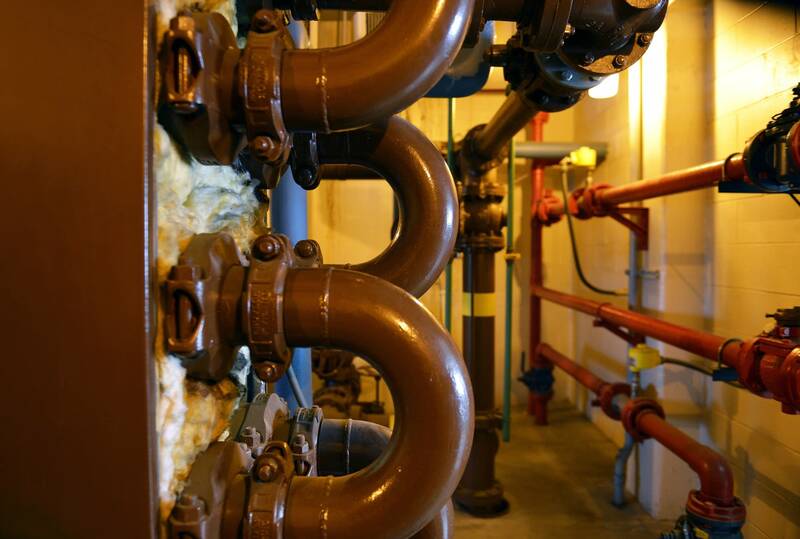 "It's pretty much been case history that we will get into a project, get design done and no more than get construction done and new requirement will come upon us," said Vernell Roberts, general manager of Detroit Lakes public utilities. Cities thought they'd won a victory earlier this year when the Legislature directed the MPCA to draft a rule change. If a city upgrades its sewer treatment plant or builds a new one, it would get a break from new environmental regulations for 16 years, the length of time it takes to pay off 80 percent of a project's debt. But last month, an administrative law judge refused to approve the proposed rule. The MPCA said it's still deciding whether to appeal. Environmental groups opposed giving cities a blanket 16-year exemption, saying it would conflict with the federal Clean Water Act. "We're always gaining a new understanding of the impact or even understanding what's in our water, what's in our lakes and rivers, the science is constantly evolving," said Betsy Lawton, a staff attorney with the Minnesota Center for Environmental Advocacy. Scientists are increasingly concerned about emerging pollutants in lakes and rivers, such as pharmaceuticals. 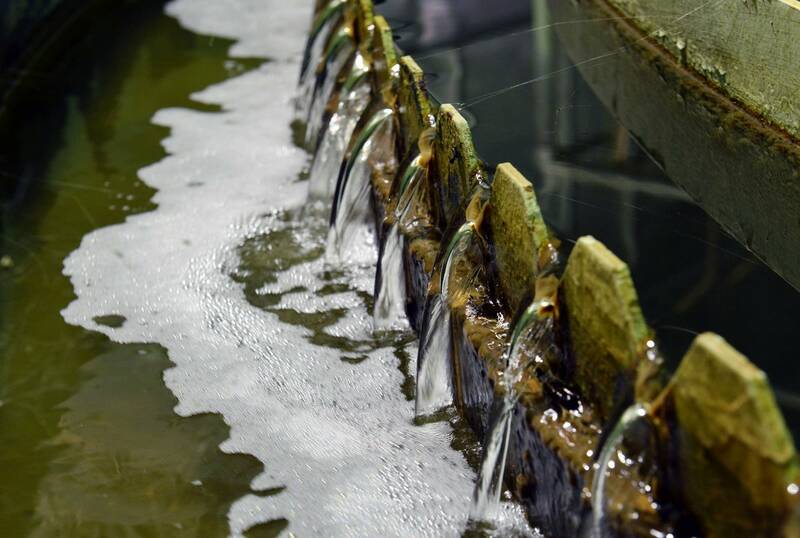 Treatment plants don't have to meet limits for those contaminants yet. But many city officials think it's only a matter of time. Craig Johnson, a lobbyist with the League of Minnesota Cities, said state and federal funds to pay for infrastructure have declined in recent decades. Meanwhile, he said, "the cost of the projects has escalated magnificently." "As more and more requirements are added in and different chemicals are required and different techniques are required to treat for those, it just continues to get to be a bigger and bigger deal," Johnson said. In Detroit Lakes, the new plant's European technology will use a membrane with tiny holes to filter out phosphorus. The state is requiring the city to reduce the amount of phosphorus it discharges into St. Clair Lake by more than 90 percent. St. Clair flows downstream into popular recreation lakes like Sallie and Melissa that are ringed with lake homes and cabins. It wasn't always that way, said Tera Guetter, administrator of the Pelican River Watershed District. "Many folks here still remember the days when they say you could walk on the water because of the algal blooms and the water smelled and they remember that vividly," Guetter said. Guetter said the lakes saw a marked improvement after the last sewer plant upgrades in the 1970s and 1995. "We can see from the past that with each upgrade the city has implemented we have seen marked changed in the downstream water quality of our lakes," she said. "Not just for our current generation but for the generations to come, it's important to maintain what we have."